Summer is almost here, so it’s time to grab a book and hit the beach. The next coming months will see the release of edgy poetry books, political non-fiction, #altlit, several promising debut novels, and one very anticipated second novel by some writer named Harper Lee. Here’s our guide to your literary summer, including our highlighted weekly favorites. Attenberg scored a hit with her previous novel The Middlesteins, a finalist for The Los Angeles Times Book Prize for Fiction, so readers are anticipating its follow-up. Saint Mazie begins at the height of the Jazz Age and centers around Mazie Phillips, the party girl owner of a famed New York City theater. When the Great Depression hits, Mazie’s life changes and she opens the doors of her theater to those in need. 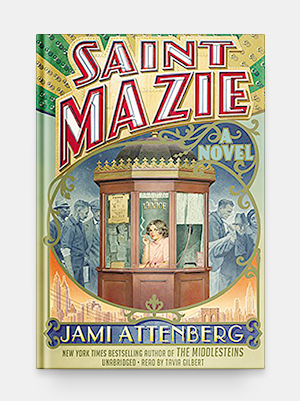 Inspired by a true story, Saint Mazie is sure to deliver Gatsby-glamour, a rich portrait of the Lower East Side in the 1930’s, and a complex female protagonist. An enigmatic billionaire and founder of the world’s most powerful tech company hires a failed novelist, Josh Cohen, to ghostwrite his memoirs. 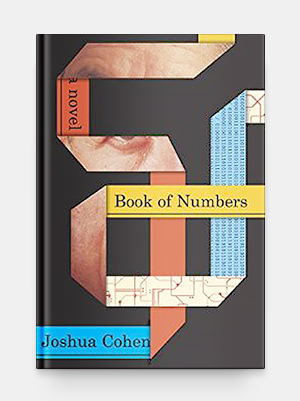 Bound to be extra-meta, early blurbs are heralding Book of Numbers as “the Great American Internet Novel” as well as an “elegy for the written word” and “a rebuke to its decline”. Let’s just hope it avoids the even-though-we’re-always-digitally-connected-no-one-can-emotionally-connect-to-each-other cliché. The best tweets can be as carefully crafted as lines of prose or poetry. 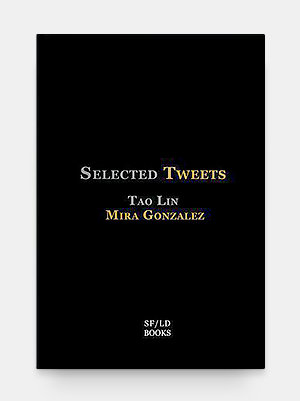 Selected Tweets is over 400 pages of selected tweets from Mira Gonzalez’s and Tao Lin’s popular Twitter accounts. One-half of the book is Gonzalez’s tweets and the other half is Lin’s. These tweets are bound to be bleakly funny on their own, but what will be most interesting is how this book functions together as a whole. The tweets progress in chronological order, so expect the book to create a fresh kind of narrative, one that is line by line, and mostly interior, the path of two people’s thought processes. The 86-year-old Czech writer, best known for The Unbearable Lightness of Being returns with his first novel in more than a decade. Already a hit in Italy, Spain, and France, this summer it will be published in English for the first time. The book centers around four friends living in modern-day Paris, and promises a comic and surreal look at the insignificance of life and politics. 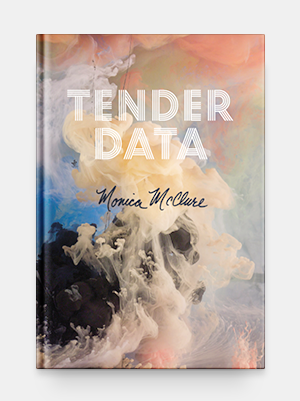 If you think you’re the type of person who would never read a modern poetry book, please check out Monica McClure’s witty, irreverent, and accessible poems and then reconsider. With lines like “Now I’ve just had an abortion / It’s Mercedes-Benz Fashion Week” or “When I’m with a man I feel like a gay man / When I’m with a woman I feel like a gay man who is into women”, it’s clear that nothing is off-limits for this glorious enfant terrible. 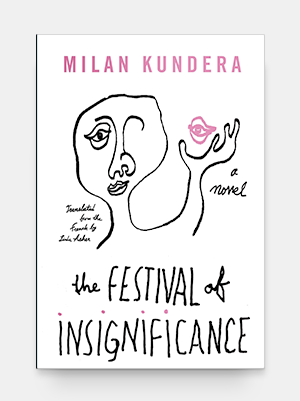 She engages with race, sexuality, and gender in her poems while making it all look incredibly fun and glamorous. 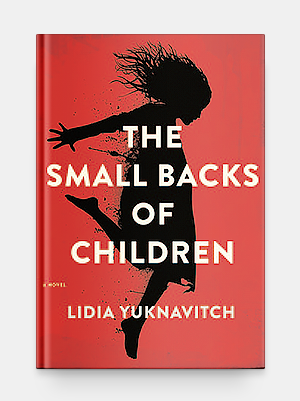 In The Small Backs of Children, a writer who has experienced personal tragedy becomes obsessed with a famous photo taken in an Eastern European war-torn village. It’s of a young girl, as she flies toward the lens, fleeing an explosion that has destroyed her town and family. As the writer plunges into a suicidal depression, her husband enlists several friends to help rescue the girl in the photo and bring her to the United States. With her previous book A Chronology of Water, Yuknavitch proved to be a fierce writer who did not shy away from the visceral or even grotesque. It will be great to see what new territory she explores in The Small Backs of Children. The announcement that Harper Lee was publishing a second novel was met with excitement from To Kill a Mockingbird’s many fans, while others were concerned whether the famously reclusive author, currently in an assisted-living facility, had been manipulated into publishing it. Expect the controversy to flare up again when the book is released in July. 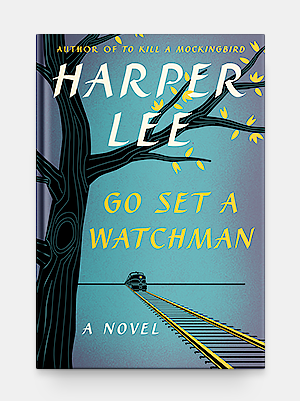 While Go Set a Watchman is set twenty years after the events of To Kill a Mockingbird, with Scout Finch returning to her Alabama hometown to visit her father Atticus, it was actually written first. Lee had submitted it to an editor back in the mid-1950’s. The editor then suggested she instead write another novel from Scout Finch’s perspective as a youth. 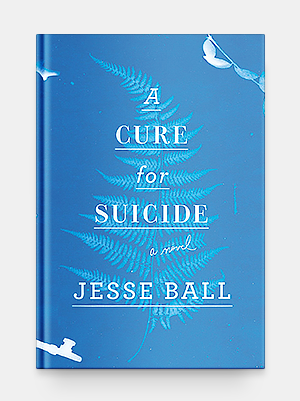 Jesse Ball’s novel has an intriguing title and an equally mysterious concept. The novel begins with a grown man learning life’s most basic concepts from a woman: this is a painting, this is a chair, this is what imagination is. As the story progresses, the man begins to learn the potentially unpleasant reasons why he is in this state of re-learning. Ball started his writing career as a poet, so expect his spare prose style and careful attention to language. 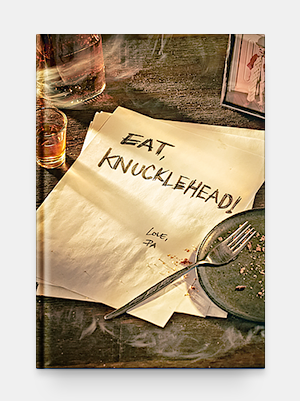 Eat, Knucklehead might just be the first ever cookbook/novel. 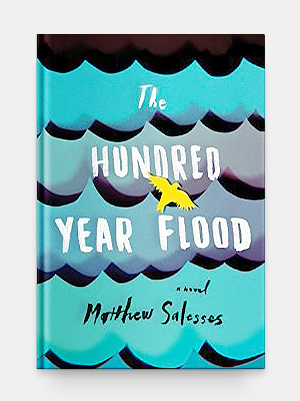 It’s an epistolary novel of letters written from father to son, with 100 recipes interwoven throughout the story. Instructional illustrations, such as how to boil an egg or chop asparagus, are included too. Whether it’s family recipes being passed down generations, or the pleasure of making a good meal for a loved one, cooking is deeply tied to family. It makes thematic sense that a cookbook should be matched with a tale of a father who loves his son. This book should also appeal to those who understand that cooking can truly be a performance, or an act of creative expression, just like any other art. The recent publication of new editions of her classic novels The Hour of the Star and The Passion According to G.H. 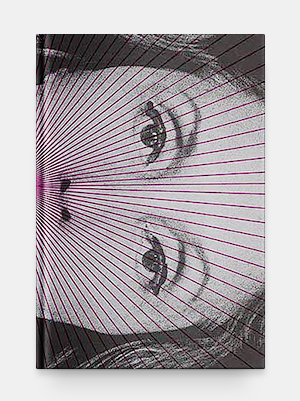 have renewed interest in Brazilian writer Clarice Lispector. Now, for the first time in English, all 85 of her short stories will be released in a collection. The stories span a lifetime, from teenagers experiencing sexual and artistic awakenings, to old people who don’t know what to do with their remaining time. 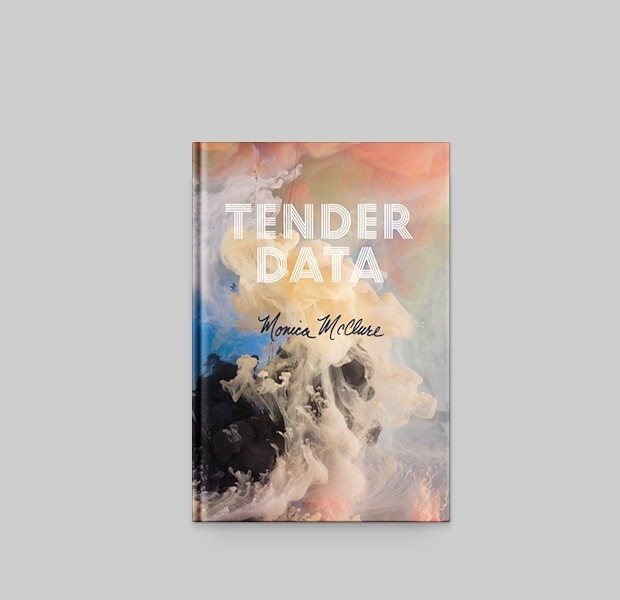 With his previous novel I’m Not Saying, I’m Just Saying, Salesses showed a knack for poetic language, dreamlike imagery, and metaphors for origin and identity. The Hundred Year Flood further develops these talents. In the wake of 9/11 and his uncle’s suicide, a twenty-two year old man named Tee escapes to Prague, believing that moving to a new place could mean a new identity. Meanwhile, a flood that comes every one hundred years looms. Writers as diverse as Jeffrey Eugenides, Gary Lutz, and Rivka Galchen have all praised Moshfegh’s short stories and previous book McGlue. Eileen, however, is her first book to be published by major publisher Penguin, so prepare to hear more about her in the coming months, if you haven’t already. 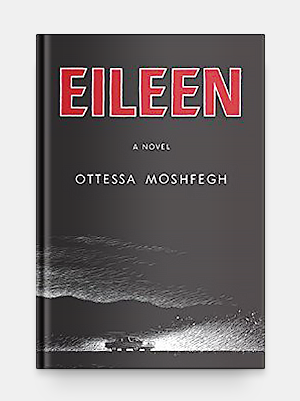 Set in the early 60’s, Eileen is a novel about a lonely young woman who works in a boys’ prison and gets pulled into a very strange crime. Prepare for a psychologically dark novel with a polarizing protagonist. 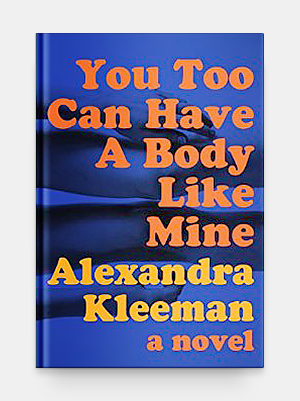 Alexandra Kleeman was the envy of young writers everywhere when she published her first story in The Paris Review at the ripe old age of 24. A few years later, her first novel is set to debut. A summary of You Too Can Have a Body Like Mine sounds like a satire on modern culture, with main characters named A, B, and C, who worship franchises and reality shows. However, reviews hint at something deeper going on, praising the book for its smart ideas on how humans perceive being in their bodies.